Gambling in itself is not a bad thing. Some people gamble for fun, while others do it to earn. These are professional gamblers who join tournaments in different places. Whatever type of gambler you are, you are playing a game of luck using a little skill for the chance to tow in a lot of money. But along with the chance to make it big, is the chance to lose as much (and sometimes more). So is gambling right for you? Here are the pros and cons of gambling. Gambling is a fun-filled social activity. 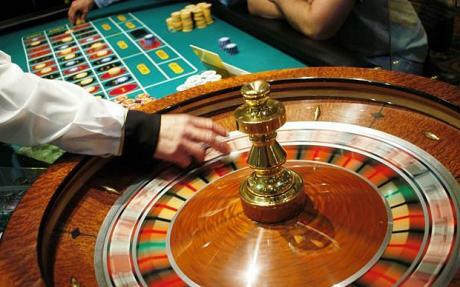 Elderly people love to go to a casino and other gambling places to have fun. When played in good and dignified sportsmanship, gambling can be a highly enjoyable recreational activity. The thrill of winning is something so exciting and exhilarating! Regular gamblers meet together to have fun. Being with friends make winning so much fun and losing … Well, at least you know there are people boosting you up in case you lose. It is because of the fun and excitement that people keep coming back for more. Casinos and gambling establishments provide work. The growing number of casinos popping up every now and then means more employment opportunities for people looking for work. Gambling in casinos brings revenue. The best casinos out there make great tourist spots, as if Las Vegas isn’t proof enough. Visitors like to try out the local casino and other gambling venues just to know if they are lucky while in town. 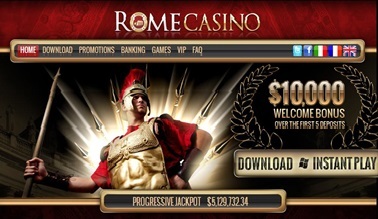 Because of this, there is a greater influx of income for both the casino and the community. Excessive gambling can become a serious problem. Many people find themselves financially depleted because of gambling addiction. Couples separate because one or both partners take gambling too seriously, and pay heavy prices for their addiction. 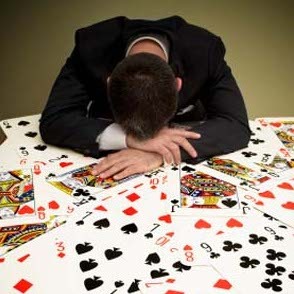 This addiction, popularly known as problem gambling, is the main reason why gambling is put by many in such bad light. Another reason why gambling is getting a negative image is the fact that it is associated with money laundering and organized crime. A number of communities, particularly the religious sector, has a deep dislike for gambling because of the associated cons. 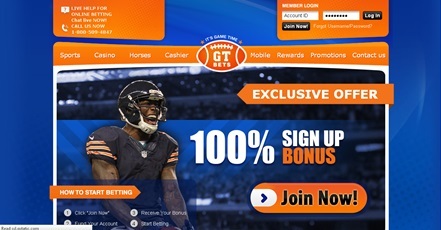 However if one looks past the prejudice and see gambling for what it is, it is easy to see that the pros and cons of gambling are ultimately dependent on the player. It is just like alcohol. Although drinking alcohol is not necessarily a bad thing, but having too much to drink becomes bad. At the end of the day, the pros and cons of gambling and its effect is defined by the player’s control over his gambling habits.